One of my favorite things to do around this time of the year is to search the web for inspiration and look for holiday outfit ideas. 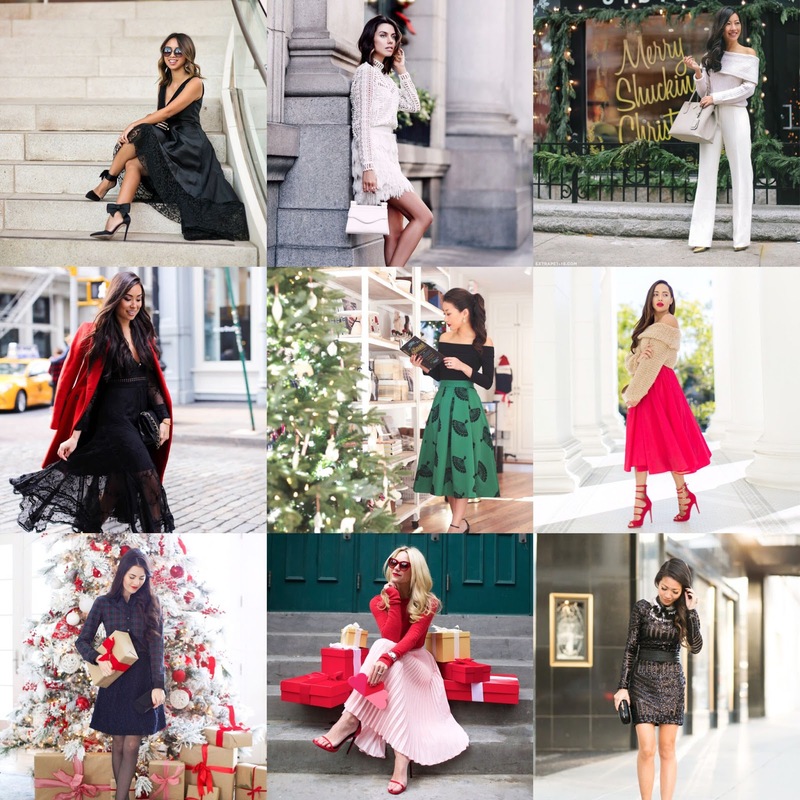 I love the fun and flirty holiday looks that many bloggers put together, they put me in such a festive mood. Take a look at some of my favorites from this year! I love these!! Great inspo!